One of the most important elements of any landscaping project is in the initial planning and design brief. 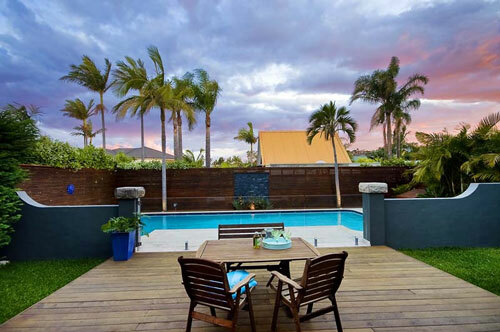 With over 20 years experience in landscaping on the northern beaches and north shore, in both construction and horticulture, Combined with a total commitment to quality of workmanship and attention to detail, we always ensure that the finished product is everything you had ever dreamed of. Another benefit of our small company is the personal, dedicated attention you and your project receives, from the initial quotation, to completion. Large projects requiring various trades need not be the logistic and costly nightmare they can be for the home owner. Over the years we have built up a relationship with all the required trades you may need, including carpenters, excavators, plumbers, electricians and more who are as focused on quality workmanship and reliability as we are! For more information on Retaining Walls, Landscaping, Gardening Manly, Outdoor Tiling North Shore, Paving North Shore, Paving or any other service we offer then contact Lanning Landscapes today!